The Garden Plot: Is Your Property Ready for Spring? Spring is just around the corner, even if it doesn't feel like it in your area. Now is the time to assess your property for damage that may have occurred over winter and prepare it for a blooming spring. Although your home's landscape may be dormant at the moment, grasses and trees are still very much alive and need a helping hand. Preventive maintenance, including pruning and plantings, can be the boost your property needs to welcome spring, and prospective home buyers if you're in the market. The best way to kill weeds is to control them before you see them. Weeds actually begin germinating in February in warmer climates, and if left unattended they will invade a landscape quickly. Apply a pre-emergent now, and then follow with a post-emergent application closer to spring to keep dandelions and other weeds at bay. Also, applying a slow-release fertilizer will give your landscape the right amount of nutrients at the right time. Typically, about 50 percent of the active nutrients and nitrogen are released at the time of application. Depending on the formulation, the balance will be released over the next two to three months when nitrogen is more in need to promote top growth. If critters are digging up your lawn it's a sign that grubs have infested it. If not treated, the lawn may resemble a war zone. Apply a granular insecticide or larvicide to keep worms from hatching and reproducing. 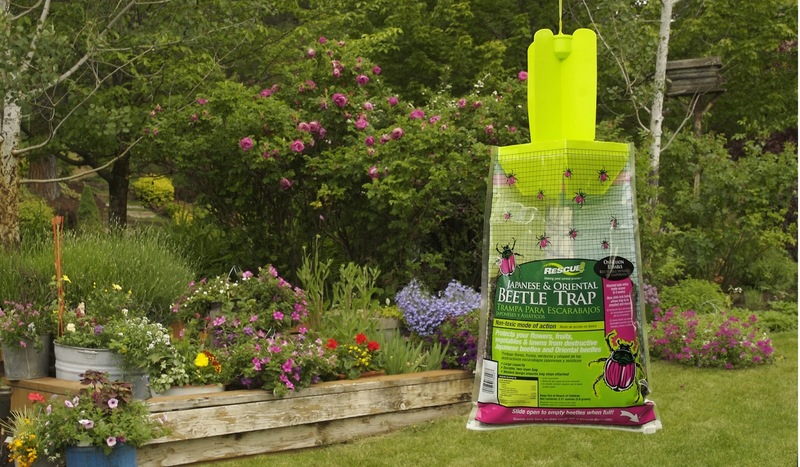 If you miss this window to treat grubs, another option is to catch adult Japanese beetles as they emerge from lawns in early summer. The female beetle will lay her eggs in the lawn in summer and these eggs will hatch into grubs and destroy the lawn next winter. Winter is a great time to prune trees because they are less stressed and most fungal diseases aren’t overly active. Pruning gives trees a clean, fresh start on the season and promotes even growth. Keep in mind that specific techniques and safety issues are a concern; a good rule of thumb is never to prune any limb that is above your head. 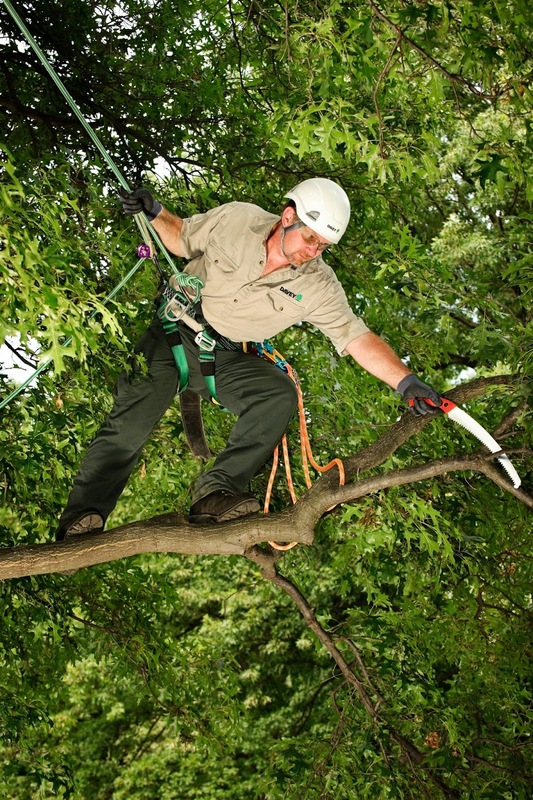 Contact a certified arborist such as The Davey Tree Expert Company for best-result pruning. Winter can wreak havoc on many plants, grasses and shrubs. Pre-spring cleaning may be in order to remove damage caused by severe weather. Depending on the plant, the entire top may need to be removed enabling new growth an opportunity to flourish when warmer temperatures arrive. Hard cutbacks usually leave the plant or shrub looking thin and ugly, and that’s not appealing when the rest of the landscape is blossoming. However, a hard cutback will enable more opportunity to full growth and may be necessary to clean up areas around windows and walkways that are overgrown. After the last freeze of the season, winterized irrigation systems need to be drained, brought back on line, and tested zone-by-zone for any repairs. Leaks may develop over the winter because of temperature changes and swollen pipes. It’s best to isolate any issues and make repairs before your landscape needs regular watering. Spring is the optimal time of year for new plantings and in some warmer climates new landscape material can be planted as weather permits. After clearing your beds of winter's wrath that include twigs, leaves and other debris, mulching will add the final touch to spruce up your garden areas. 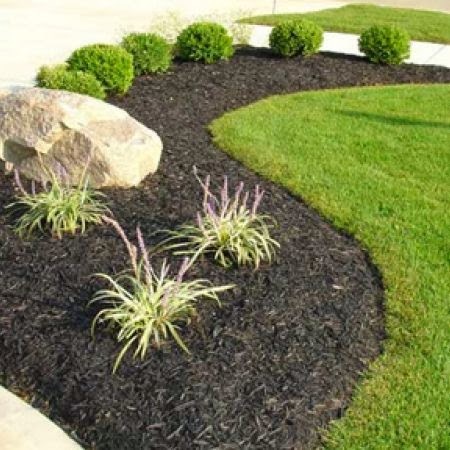 A neat, clean and freshly mulched property gives you the jump on a spring look that will be inviting for yourself or prospective home buyers. Don't wait until the weather warms and the spring growth is under way. By employing some preventative maintenance now, along with a solid cleanup, you can put the wheels in motion for a bold entry into spring.